Some turbulent rivers start as gentle springs, trickling as they grow into a torrent. Congress on Day 1 is like that gentle spring, moving, with potential. 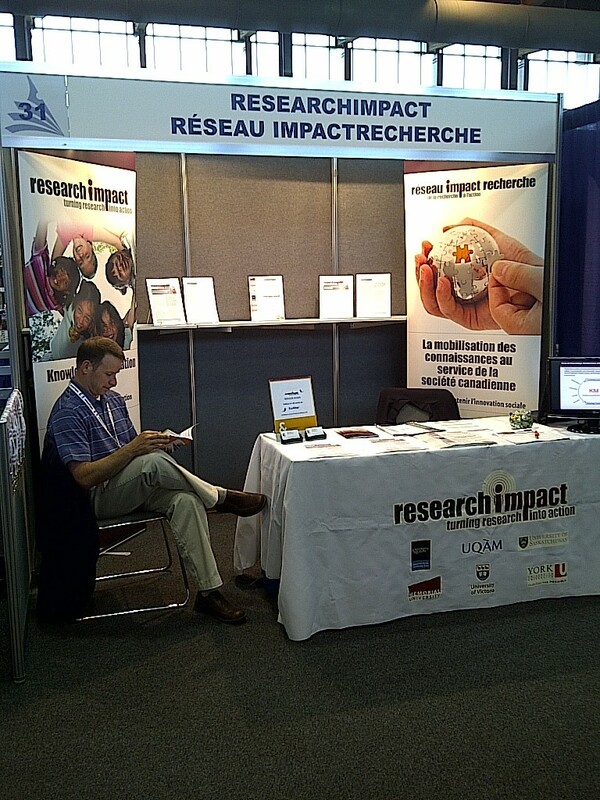 It’s quiet at the ResearchImpact-RéseauImpactRecherche booth but despite that the RIR booth has had a gentle trickle of energizing conversations. The BIG THINKING lecture by Kwame Anthony Appiah discussed why we should study the humanities. A cool comparison with the natural sciences and engineering showed that only the humanities studies the “magnificent particular” and reminds us that not all knowledge must be mobilized. Knowledge can have value on its own. Yet back at the RIR booth we spoke with a humanities scholar who has contributed to pamphlets at galleries and museums ensuring that the viewers’ experiences are informed by academic knowledge. It is quiet at the RIR booth but it is only Day 1 at Congress. Congress is about to grow into a torrent of scholarship filled with deep flowing thinking and knowledge mobilization. 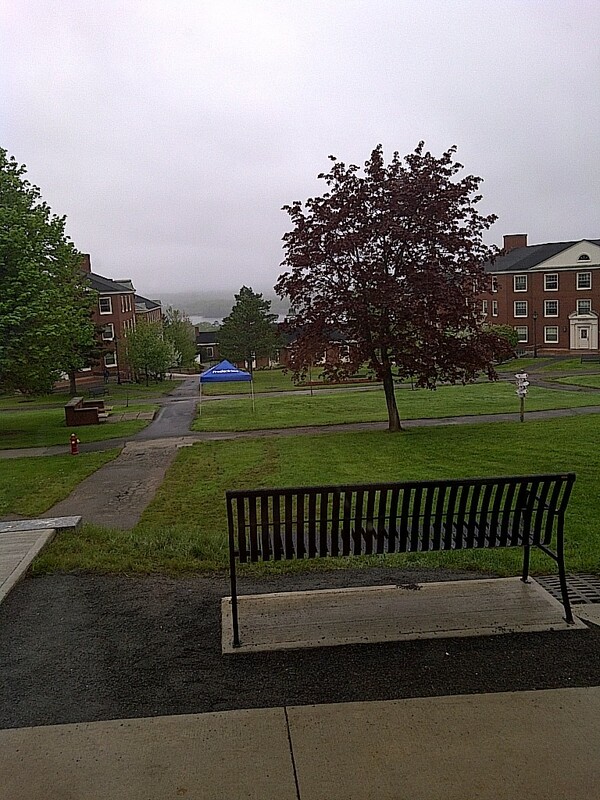 Until the torrent starts we’ll continue to engage with scholars and some UNB scenery.